Dr Brimhall believes in providing the best possible dental experience and unsurpassed dental care. He strives for clinical excellence, which is demonstrated by the many hours of ongoing continuing education he completes, as well as the dental study clubs with which he actively participates, all to ensure that his patients receive exceptional dental treatment that is second to none. Dr Brimhall and his team believe in completely informing patients about potential treatment options to guarantee his patients can make well-informed decisions about their dental health and understand the exciting possibilities that modern dentistry has to offer. 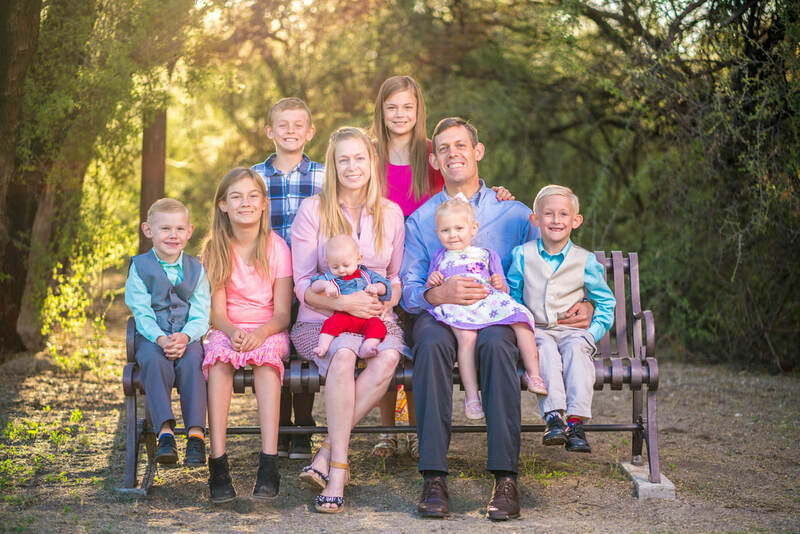 Dr. Brimhall is the father of seven beautiful children and adores his beautiful wife of more than seventeen years. 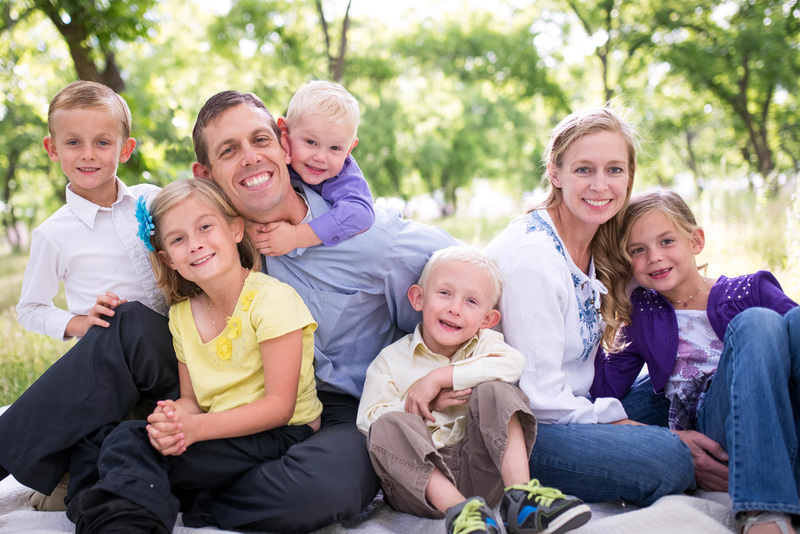 In his spare time, Dr. Brimhall enjoys spending time outdoors, playing volleyball and tennis.